Please join us for our Women's fellowship at 7:00pm. We will be having an accesory exchange at the home of Diana Rosner. Bring three gently used accessories (jewelry, scarves, belts, etc) that aren't quite your style. Go home with some new-to-you treasures. 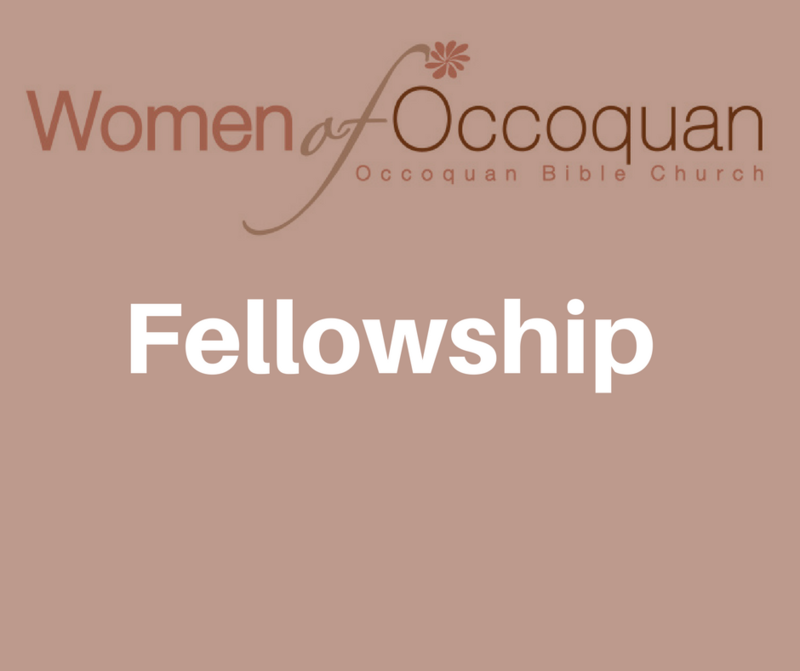 Or just come and enjoy fellowship with other women from OBC.